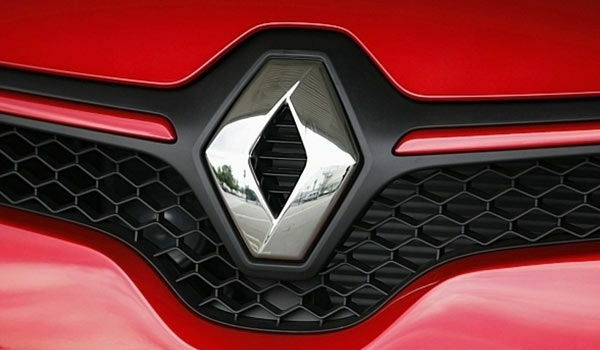 A senior member of French car manufacturer Renault Group stressed that Iran is an important base for this company’s regional trade. According to a Farsi report by Khabar Online, Bernard Cambier, a senior vice-president of Renault Group, declared that the French company regards Iran as an important base for the development of its trade. “Last year, our products sold well in Iran thanks to our partners,” he noted, pointing that 37% of Renault sales have been made in Africa, India and the Middle East. “We are still unaware of our clients’ demands in Iran,” he stressed, noting that the Renault Group has made plans to increase its Iranian customers’ satisfaction, which lies in a minimized time of service offering and clearly determined prices. “To meet such standards, an after-sale service network is needed,” he added. Cambier made the remarks during a visit to Iran to attend the fourth edition of Iran Automotive Industry International Conference, which is underway in Milad Tower, Tehran. “I am attending this conference for the fourth time: this shows our commitment to Iran,” he went on to say.